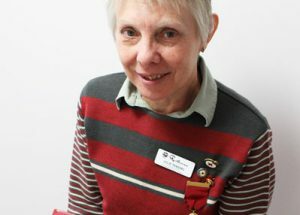 Organisations across the country are highlighting and acknowledging the many volunteers who donate their time and energy to help their local community, as Australia celebrates National Volunteer Week. 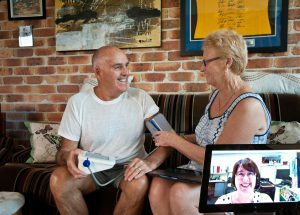 Telehealth and the NBN have long been expected to revolutionise home-based healthcare in Australia. But could a scaled down version of the NBN affect that? 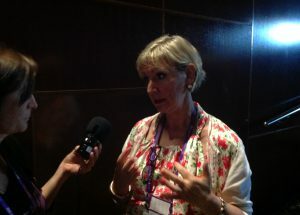 Natasha Egan reports. 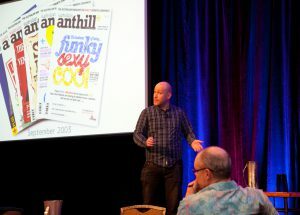 AUDIO: Organisations seeking to grow can look to social media to share their message, but they should know why they are signing up to a social communication tool before they do, advises James Tuckerman, editor and founder of Anthill Magazine. AUDIO: The Community Services and Health Industry Skills Council’s Dr Jen Hamer gives Natasha Egan an overview of the national reform ready review findings, which identified workforce, business model and leadership succession as key areas. AUDIO: Almost one in three reported incidents in community care involve aggressive or violent behaviour. Workplace safety consultant Travis Holland speaks to Natasha Egan. 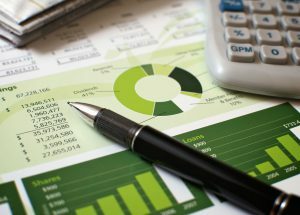 Stewart Brown analysed factors affecting the profitability of aged care facilities and, when it came to the age of the building, discovered there was a pattern to average profitability. 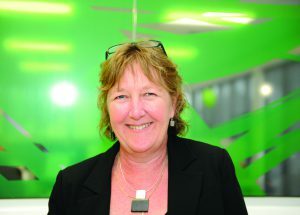 As CEO of Baptistcare, which operates aged, disability and mental health services, Dr Lucy Morris has a wide view of modern Australian society and, as she tells AAA, she is disturbed by the current public discourse. 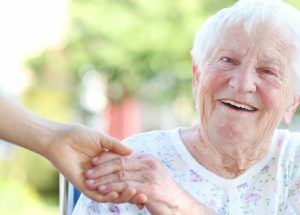 While considerable optimism surrounds the expanded role of the new Quality Agency into the quality review of home care, the reforms fall well short of what industry and consumers have been calling for. 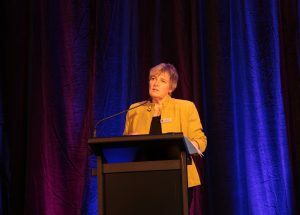 AUDIO: Corinne Armour, director of Extraordinary Future, challenged delegates at the Tri-State conference to consider ways they could implement “change that sticks”. 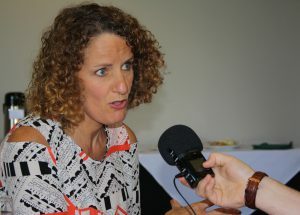 AUDIO: Alzheimer’s Australia Vic CEO Maree McCabe speaks to AAA reporter Natasha Egan about good design for people living with dementia. 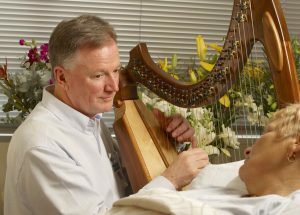 Peter Roberts, Australia’s first and only music thanatologist, speaks to AAA about the practice of playing the harp at the bedside of critically ill and dying patients. 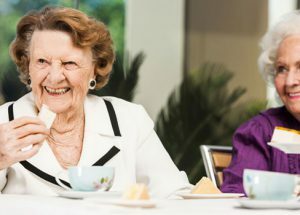 While the nutritious value of food is paramount to the health of aged care residents, the way it is served can be just as important. 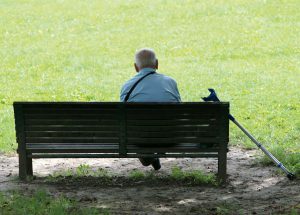 Despite the promise of mental health and aged care reform in recent years, older people with mental illness continue to be overlooked. 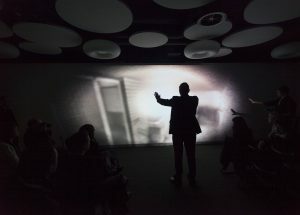 The virtual dementia experience at Alzheimer’s Australia Vic triumphs in its goal to provide a window into the world of someone living with dementia.